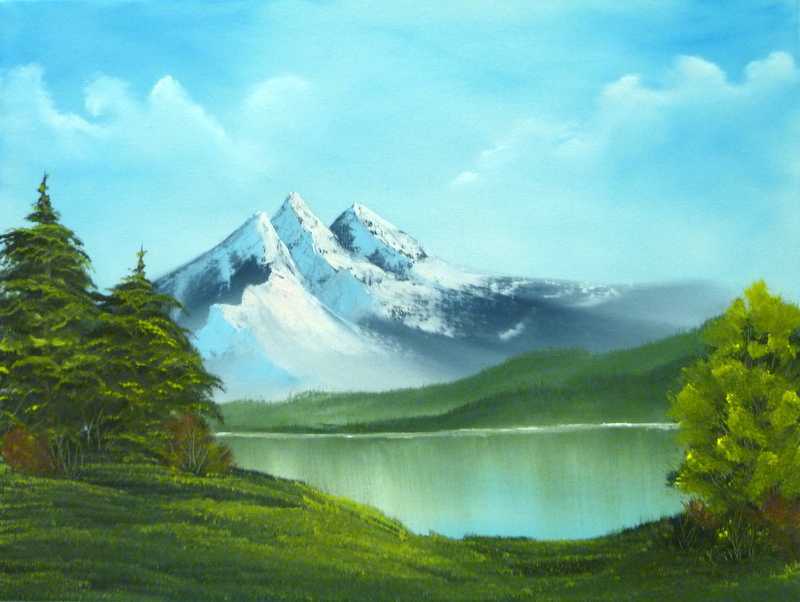 Please state which date you require - A Lovely calming landscape painting, mountains and reflections. 16 x 20 inch canvas - all materials supplied - 10 - 4pm. Please indicate the date required - Suitable for the beginner.